Planners have a lot they must accomplish to pull off the perfect corporate event. Let us help you find the ideal location so you can move on to planning the menus, activities, entertainment, and décor. 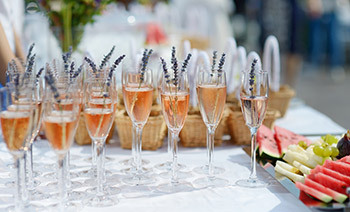 The Napa Valley is a popular choice for events of all sizes. From self-contained conferences based in one location to area-wide events that require multiple properties, we can help in your search. Need an out-of-the-box idea for a unique location? We’ll help you find one. The Napa Valley has a wide range of special event facilities and venues, and there is sure to be one you’re looking for. Finding the perfect site for your corporate event can be a pleasant experience if you leave the driving to us. 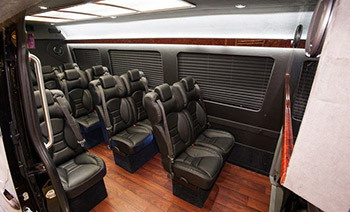 With our access to resources and unwavering attention to details and service, we are the Napa Valley’s transportation provider of choice for event planners.